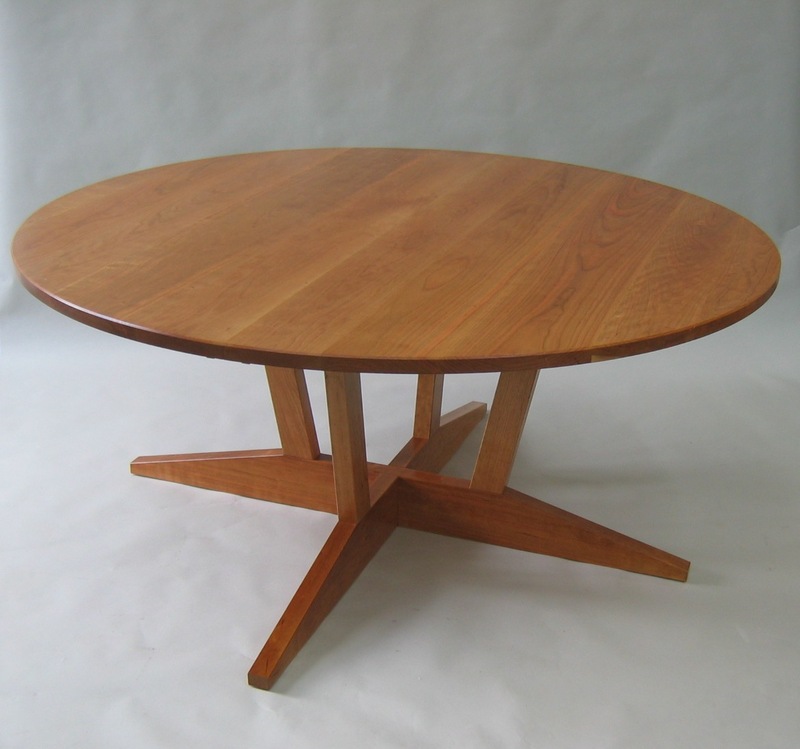 Irish Furniture and web designer Brigid Sealy graduated with a distinction in Furniture Design and Manufacture from the prestigious Letterfrack Furniture College in 2005. Top Danish design company, BoConcept, has recognised Brigid Sealy as one of the brightest and best furniture designers, and has awarded her their “Ones to Watch” status, given to those whose craftsmanship and innovation have impressed them the most. She designs and makes bespoke furniture in her workshop overlooking the sea in Connemara, County Galway and she is a registered furniture maker with the Crafts Council of Ireland. She also combines her design skills with her background in computers to create elegant yet effective websites. 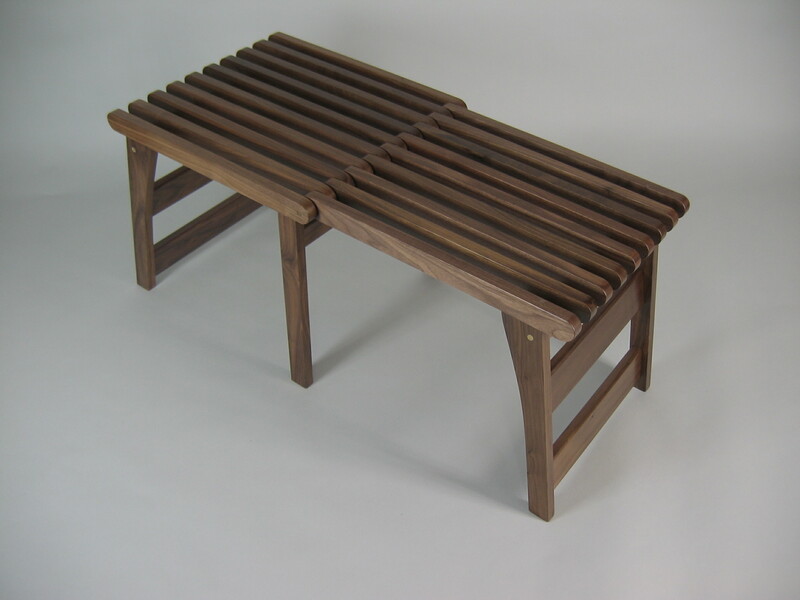 In addition to accepting private commissions, Brigid is marketing her innovative Chairbench™, which was one of six finalists in the first Habitat/House and Home Student Design Awards, 2005. It has been featured in numerous magazines (Image Interiors, House and Home, Irish Homes, Select Interiors, Plan magazine) and exhibitions. 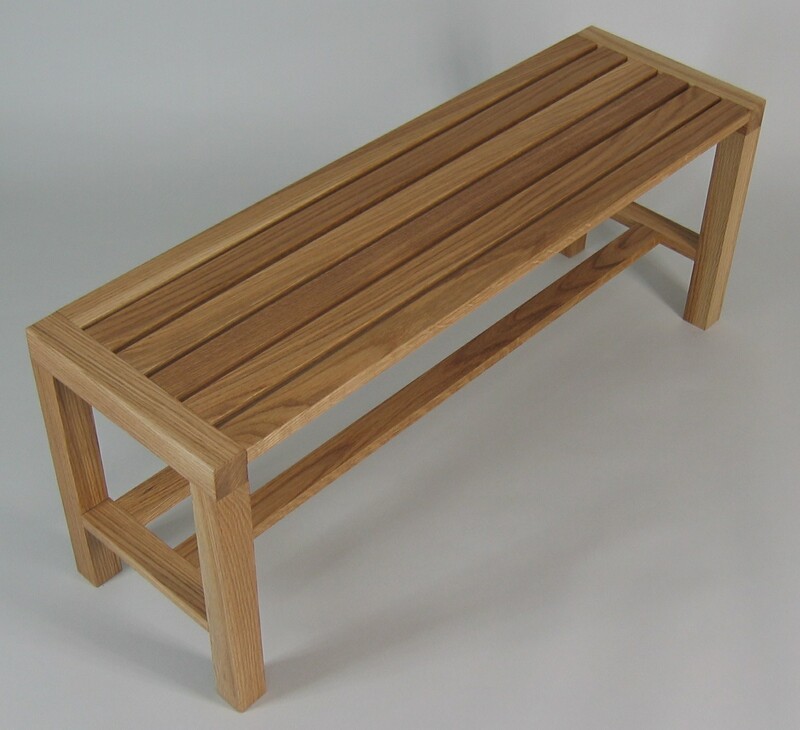 The Chairbench™ is available to order in solid beech, cherry, teak and walnut. New: PageWise Social Media is a new service from Brigid Sealy who can set up your website and social media presence on Facebook, Twitter, Tripadvisor etc. Click here to find out how I can help your business.